We specialize in empowering agents to deliver a high level of value supported by exceptional service. Thank you for considering Realty Empire as the next (or first!) step of your career in real estate. Whether you are new to the field or an experienced Realtor looking for a new opportunity, the dynamic work environment, ongoing training, performance-based recognition, and range of support services offered by Realty Empire will help you realize a successful real estate career. 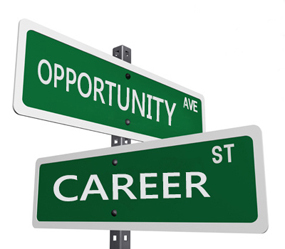 A career in real estate can be a rewarding and exciting profession. We feel that a person becomes successful in this field through commitment, dedication, setting and achieving goals, integrity, up-to-date knowledge, our extensive support systems and a lot of hard work. Our goal is to help you become the best Realtor you can be. 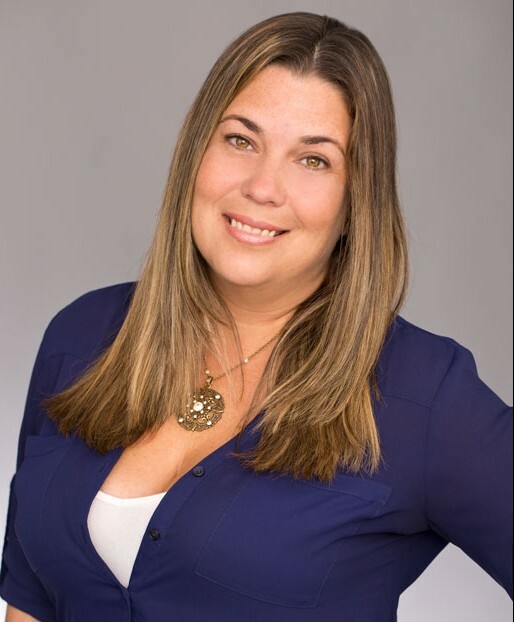 Hi, I am Stephanie Leon founder of Realty Empire and I’m looking to expand my team with motivated realtors in the Miami-Dade/Broward area. My vision for my business is to help realtors become successful through proper training and brand building. As a realtor myself, I understand how difficult and overwhelming starting a career in real estate can be. Few brokers offer the proper training necessary to succeed. After being a stay at home mom for some time, I felt the need to return to the workforce and there was no way I was going to return to the limiting and restricting corporate world. I needed flexibility for my family and decided real estate was the right career for me. At the start of my career I felt as if I was thrown to the wolves and had no direction, it took some time but I made a few right choices and here I am, 8 years later managing and owning my own brokerage firm and I want to show you how you can do it too. I know what it takes to build your brand and business and I want to share that with you. Why do I want to share it with you, you ask? Because I enjoy the management aspect of my business and after helping a few of my colleagues build their brand and business I decided that this was where my hard work, skills and talent would be best utilized. Other brokers promise training and broker support but most do not deliver. On the contrary, they continue to be out in the market with all their experience, contacts and training competing against their own agents (YOU) for the same business.. I do not want your real estate business, I want to help you BUILD YOUR BRAND AND BUSINESS. You are your own brand and agents lose sight of that. If you would like to learn how to properly conduct a real estate transaction and succeed as a real estate professional PLEASE CONTACT ME. I guarantee success through my individualized brand building and offer FULL BROKER SUPPORT !!! Learn how Realty Empire can help you grow your business! Ready to Join our Team!